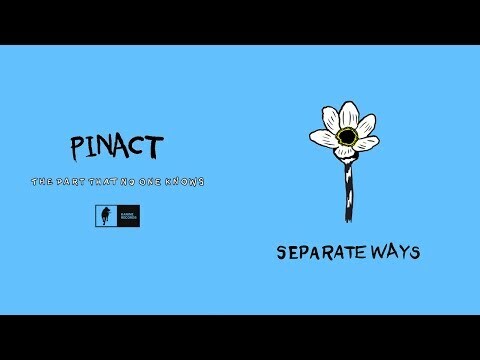 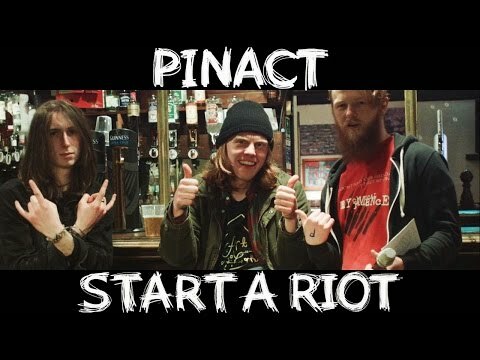 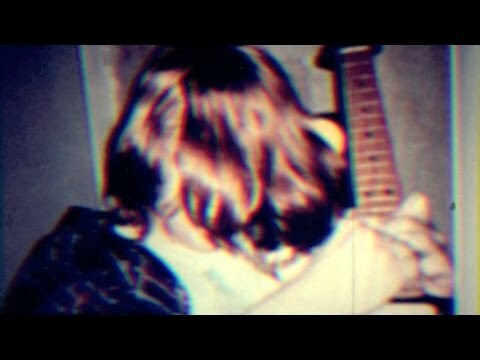 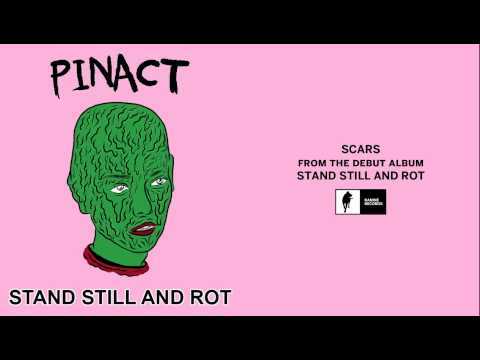 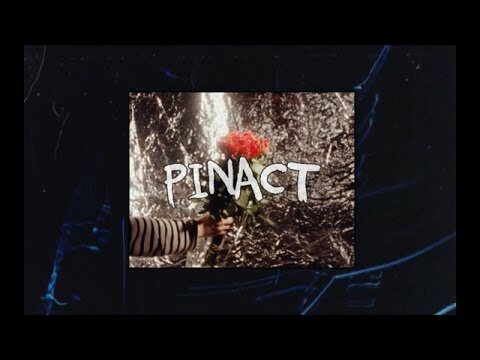 Scottish trio Pinact is back, but it’s hardly like they’ve been away. 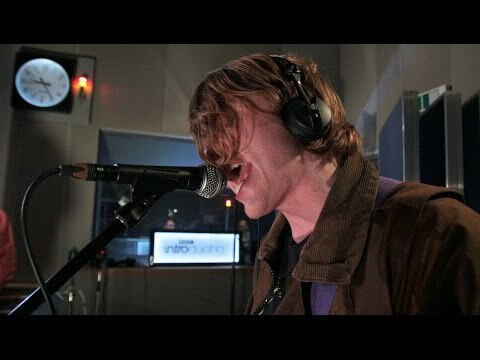 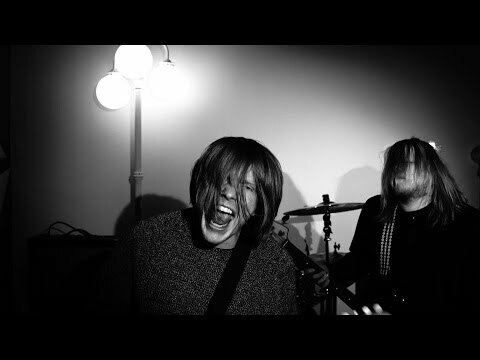 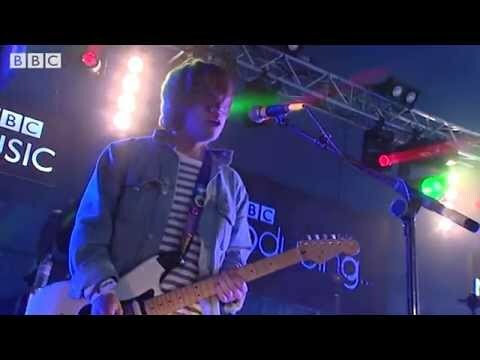 Relentlessly performing and honing their craft, Corrie Gillies (vocals, guitar), Lewis Reynolds (drums) were already a frantic on-stage force, before they added Jon Arbuthnot (bass) to bring out the razor-sharp melodies and unapologetically fuzzy guitars. 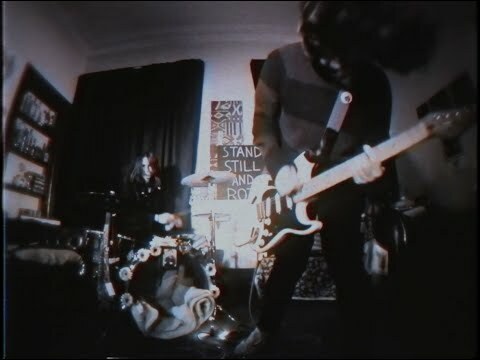 The Part That No One Knows, a much-anticipated follow-up to 2014’s excellent debut, Stand Still and Rot, delivers on all fronts – the trio offers hooks by the dozen, artillery-style drumming and perfectly synchronised guitar interplay.